PRINCE 2 is a project management method that has been used frequently within the UK, but also abroad. It is a process-driven method, and is based on seven specific principles. As you likely already know, project management is one of the key skills that a leader can have within any organization. Most companies regularly engage in a variety of projects to work toward their overall goals, and successful project management is one of the main ingredients to long-term success. The following content will provide a basic overview of the seven principles that make up the PRINCE 2 methodology. This is the very beginning stage during which time the general outline of the project will be established. Some of the key elements that need to come together as part of this process include who is going to manage the project, who will be a part of the project team, what the overall goal of the project is, etc. Think of this process as laying the groundwork on which the rest of the project will be build. In order to have a well-run project that meets its objectives, it is important to start off on the right foot. With the startup process complete, the project can move on to being initiated. Since there is now a project manager assigned to lead the way, that individual can take control and chart the course to move forward. At this time, the business case is often refined to include the necessary details related to how the project is going to proceed. When this process is complete, there should be a very clear picture established of what the project is going to look like and who is going to be involved it making it come to life. Throughout the life cycle of a project there will generally be a variety of decisions to be made and directions to be given. This process is important because it will outline just how those decisions are going to be made and who will be making them. The project board can be made up of a variety of individuals, each with their own responsibilities. Much of this process is about providing authorization so there is no question later on down the line regarding just who has the right to issue what decisions. Generally the ongoing management of the project will be left to the project manager while the project board will oversee on a higher level and make decisions as needed. One of the key elements of PRINCE 2 project management is the idea of stages. Stages are basically small sections of the overall project that are handled by specific groups of people within the team at specific points throughout the project life cycle. This process will describe things like the way that the project manager should report progress to the board, as well how the work that is being completed will be authorized and received. This process deals with the end of stages. Moving from one stage to the next is an important step because it provides an opportunity for the project board to review progress, make any necessary changes, and even ask questions of the project manager. Often if the overall project management plan needs to be updated or revised, this process will be the time to do it. The reporting of the end of a stage is a key element within managing stage boundaries, as well as making sure there is a plan in place to transition on to the next stage. Formalizing the connection between individual team leaders and the project manager is the main role of this process. The delivery of work is important for obvious reasons – it signals the progress that is being made on the project, and gives the project manager a chance to provide feedback and input. When it comes down to it, there isn’t much point to engaging in a project without product delivery, so it is crucial that this process is managed correctly. With a formal system in place through which the team managers can deliver work in a timely manner to the project manager, a project will have a much better chance of staying on course. Naturally, this process deals with the end of the project. Many organizations will choose to formally ‘de-commission’ the project at this point, and any kind of evaluations that are going to be completed will be done at this time. The end of the project is a great chance to review what has been done, and what worked best throughout the span of the project. Learning from past mistakes is a key skill in successful organizations, so smart companies will not skip over the closing stages of a project. Obviously, the information above is only a high-level overview of what PRINCE 2 has to offer. If you are considering using this project management methodology within your own organization, or you wish to simply learn more about it to add the skill to your own personal knowledge, it would be wise to delve much deeper into this method. 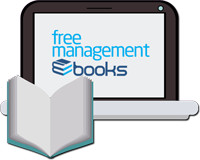 Specifically, the core principles and management products are two other areas of PRINCE 2 that deserve your attention. Only when you understand the whole scope of this method from start to finish will you be able to successfully put it to work in a real-world setting. PRINCE 2 is a popular method that can serve successfully in many organizations and for many different kinds of projects. Thanks to the structured nature of the method, it is often a good fit for large projects which involve a great number of team members. However, its use for smaller projects might be limited. In order to decide if PRINCE 2 is going to be a good choice for your upcoming project, educate yourself on the complete methodology so you have a complete understanding of the pros and cons of this particular approach to project management. 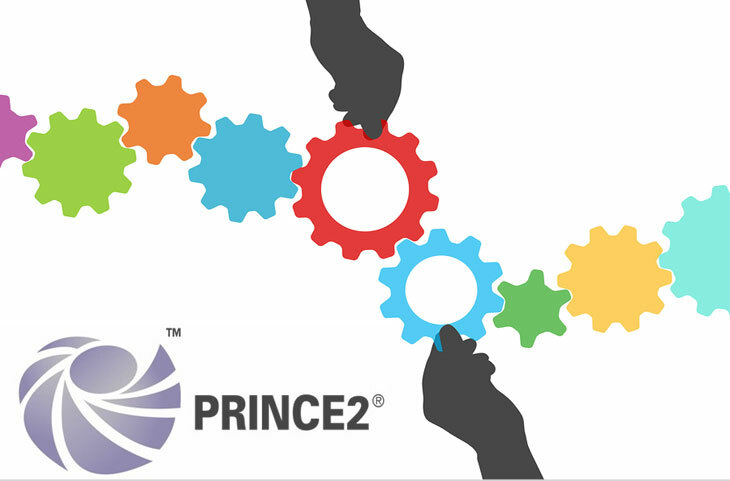 PRINCE2 is a process-driven project management methodology based on seven principles, seven themes and seven processes. The seven principles are: Continued business justification, learn from experience, defined roles and responsibilities, manage by stages, manage by exception, focus on products and tailored to suit the project environment. 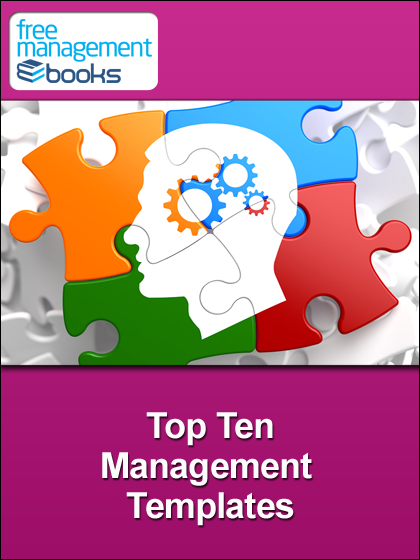 The seven themes are: business case, organization, quality, plans, risk, change and progress. The seven processes are: starting up a project, initiating a project, directing a project, controlling a stage, managing a stage boundary, managing product delivery, and closing a project.